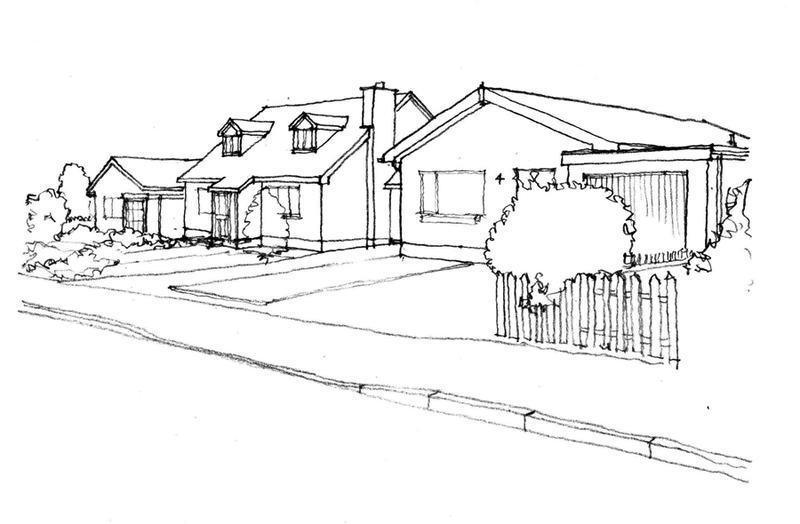 Working with an RIBA chartered architect brings creativity, vision and added value through the design process. An architect can enhance spaces with the use of natural light, a suitable palette of materials and an appropriate level of finishes and fittings. Energy saving solutions can be carefully incorporated to reduce the long-term environmental impact. 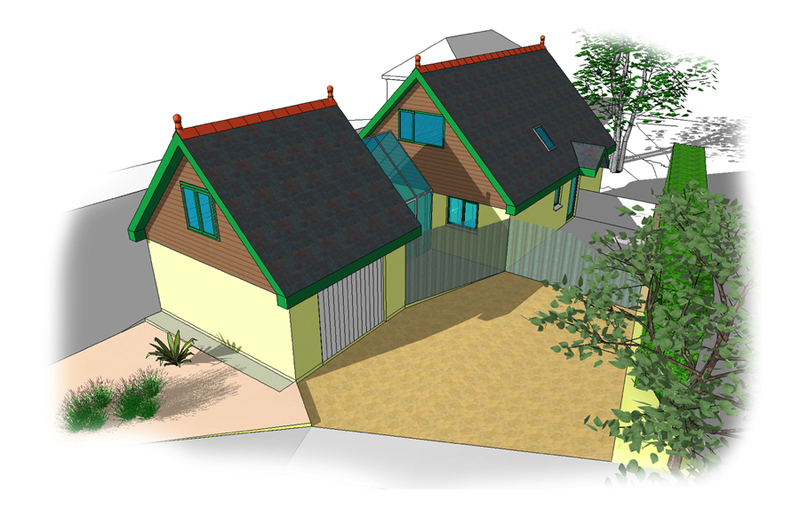 Every project is unique and Andrew will work closely with his client, planning and building control officers, consultants and finally the contractor to achieve a carefully considered building. The original property was a small two bedroomed bungalow on an estate in Carbis Bay which the new owner wished to extend to provide an additional master bedroom with en-suite and a walk in wardrobe. 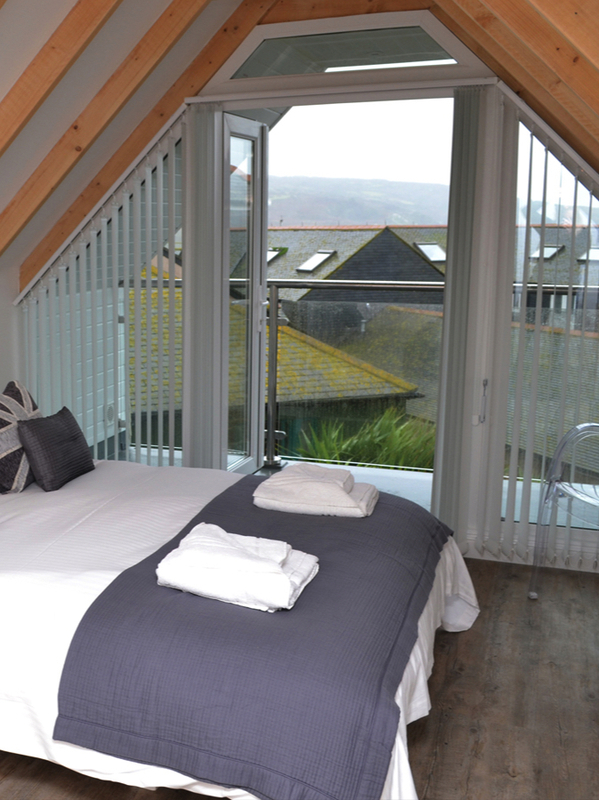 The formation of a small first floor living space with a balcony looking towards Godrevy lighthouse was also included. This is an example of how a vertical extension benefited the property rather than taking up garden area to provide the required additional accommodation. 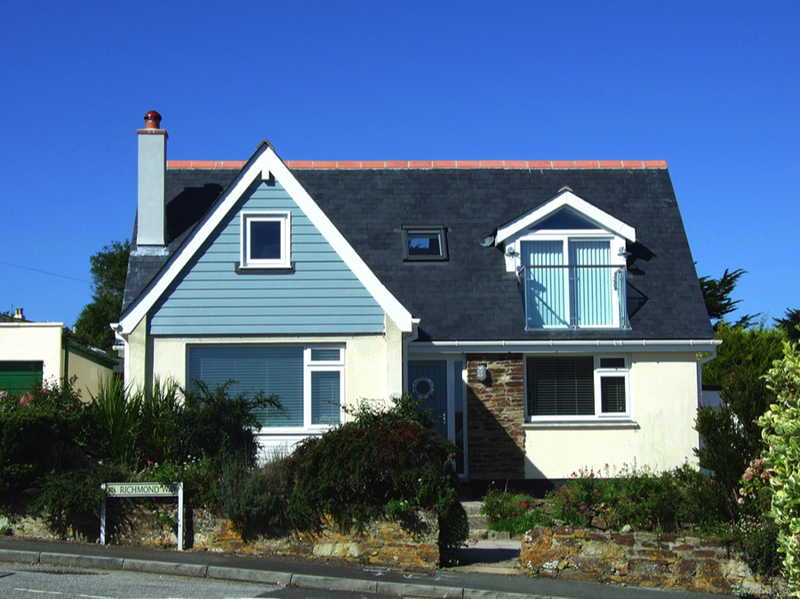 The original concrete tiled roof was also replaced with a natural slate finish, making a rather tired bungalow look very apt for a seaside location. Island Road comprises two rows of terraced housing facing each other, forming a characteristic back street in St Ives. 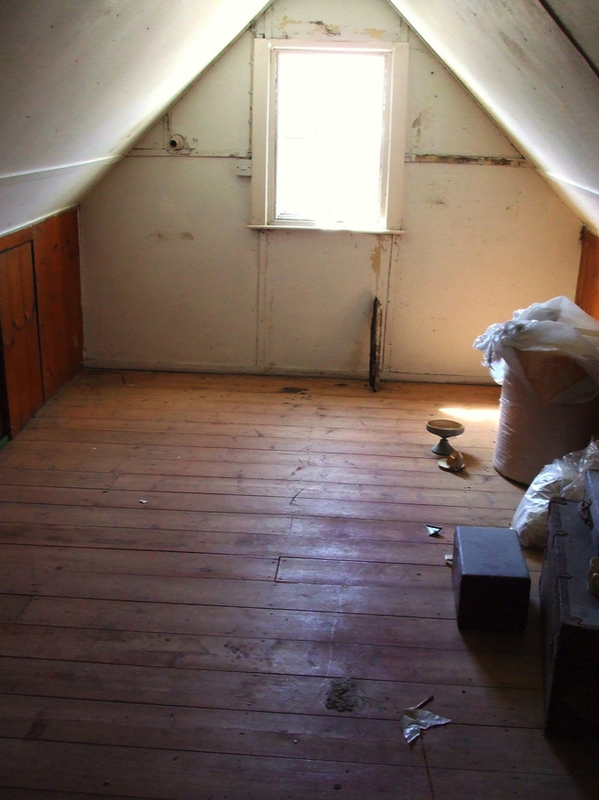 These properties are often small at ground and first floor with poor rear extensions. The existing rear extension in this instance was two storey with a small room in the attic above. The low roof in the attic space was lifted in the design by half a metre, which enabled the creation of a double bedroom incorporating a covered balcony with views towards the Island Chapel. Internal remodelling of the property further enhanced its use in a contemporary manner. The owners of the property use it as a second home, and let it for some months of the year. 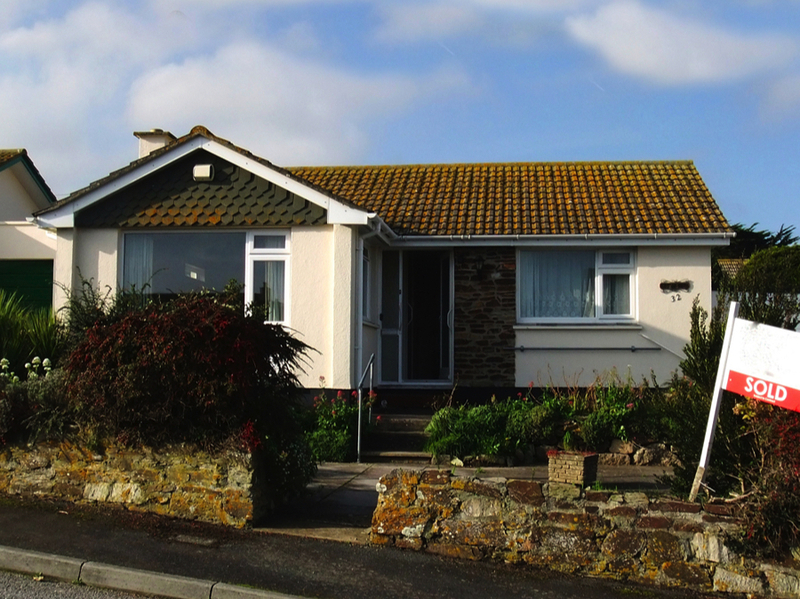 This is very typical of the use of properties in this area, known as Downalong, being close to the beaches, restaurants and galleries of St Ives.